It is our pleasure to announce the new HNS Awards and Fellows Program. Please use the following links to get to the full description for each award and the nominations process. We are also seeking nominations for our first HNS Fellows. The deadline for all award and fellows nominations is January 7, 2019. 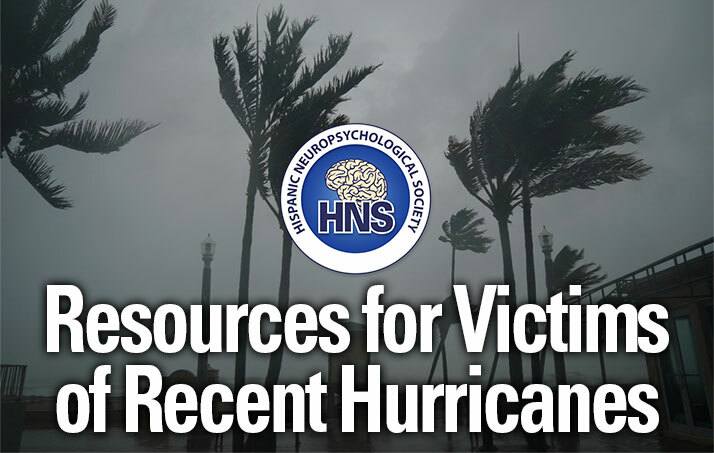 Fellow status within HNS is an honor that acknowledges remarkable contributions to the field of cultural neuropsychology, which has garnered national or international renown. 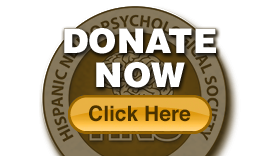 This award recognizes individuals who have made a significant impact to the profession of cultural neuropsychology through achievements in scientific and/or scholarly publications, teaching or training programs, advocacy, and contributions to HNS. The Mentorship in Cultural Neuropsychology Award recognizes a neuropsychologist who has made significant contributions to the development of students, trainees, and/or junior colleagues.